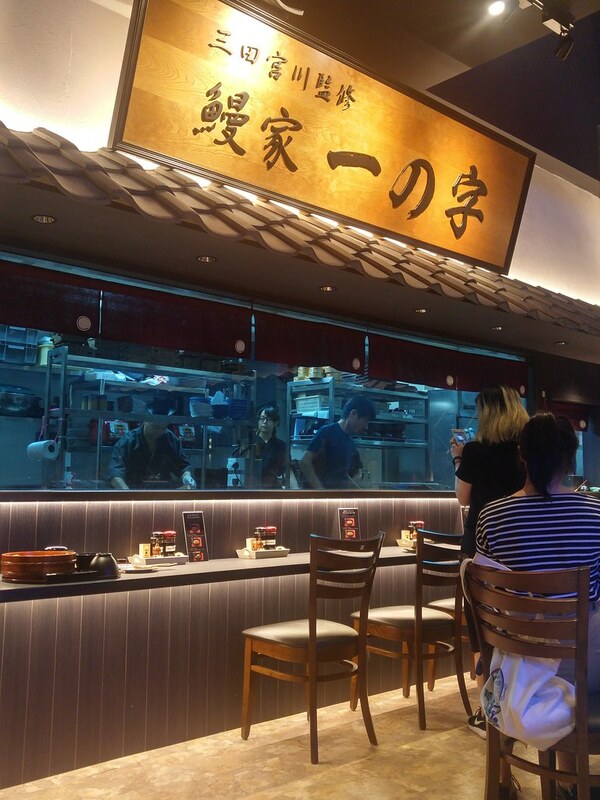 Miyagawa Honten, one of Tokyo’s most well-known unagi restaurants with 125 years of experience under its belt, has opened its first overseas outpost in Singapore - Unagiya Ichinoji. Located at Robertson Quay, this is the first time we have an original unagi speciality restaurant that is hailed from Japan. 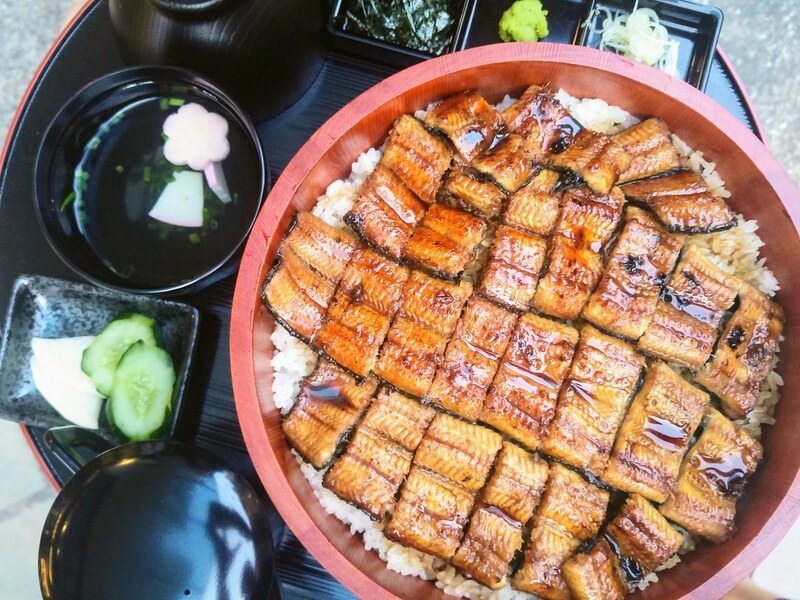 Here in Singapore, we have the privilege of being able to enjoy 2 other styles of unagi other than the traditional Miyagawa-style Hitsumabushi, which are the Yanagawa-style Seiro Mushi and Osaka-style Mamushi Donburi. As most are already familiar with the Hitsumabushi, I shall introduce the style that i find most interesting - Osaka-style Mamushi Donburi with Chawanmushi ($23.80). There are a few additional elements to this style, making it more engaging than the rest. Just imagine mixing the creamy onsen egg and umami packed mentaiko into the pearly Japanese rice, which is already flavourful with the special in-house tare. There's also a small portion of grated Japanese yam served at the side. Its mushy texture may not be enticing to some but I like it. It brought back good memories of traditional dishes that I had had in Japan and rarely available. 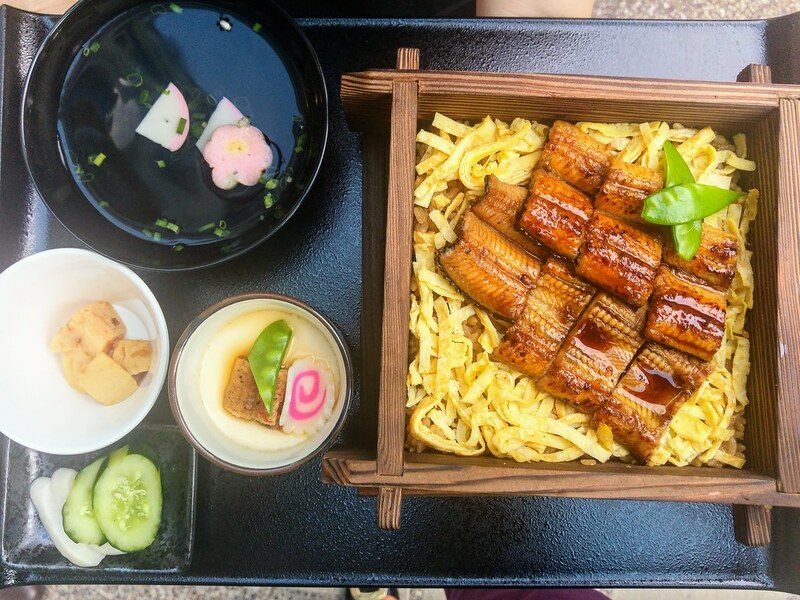 If you find the previous too rich for your liking, Seiro Mushi with Chawanmushi ($24.80), a version from Yanagawa, Fukuoka has the least distraction, which allows you to enjoy your eel as it is. At Unagiya Ichinoji, the eels are prepared using the same original method as Miyagawa outlets, which is first steamed then grilled. Whereas for Yanagawa, it is done the other way round. 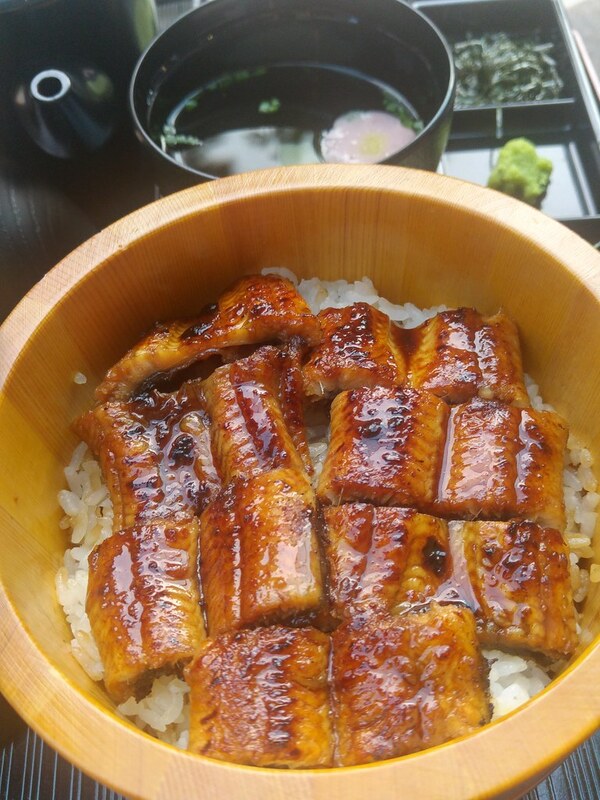 The slab of unagi is first charcoal grilled, then steamed in a bamboo steamer together with kinshi egg and Hokkaido rice. The sweet sauce is mixed in for five minutes before serving, so as to allow one to enjoy the original flavours of the eels. There is certainly a sense of nostalgia emoted by the bamboo steamer, instilling a different experience from that of Mamushi Donburi. I'm sure Hitsumabushi way is not new to many, some of you might have come across first hand in Man Man or Uya. 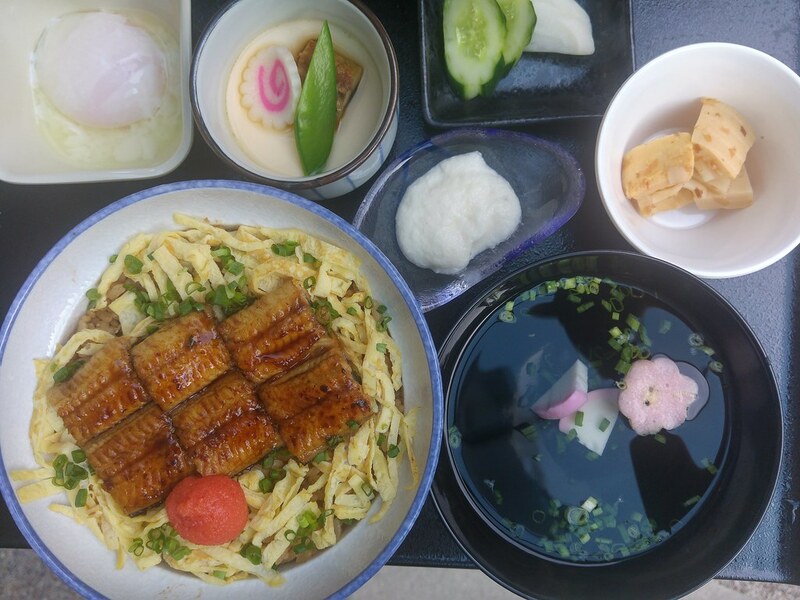 Basically, it's a Nagoya’s style of enjoying freshwater eel by consuming the steamed-then-grilled eel in three different ways. First, divide the bowl into four portions. Enjoy the first portion on its own to savour the eel’s depth of flavour. Then, for the second portion, add nori (seaweed), wasabi and green onion to the Hokkaido rice and eel. For the third portion, add the clear dashi to the above mentioned mix. The final portion is to be enjoyed in your favourite way. Available in various portions, from $19.80 small portion to $77.80 extra large portion. All the eels are marinated with Sansho and Kuro Shichimi (seven black spices) specially imported from Kyoto. 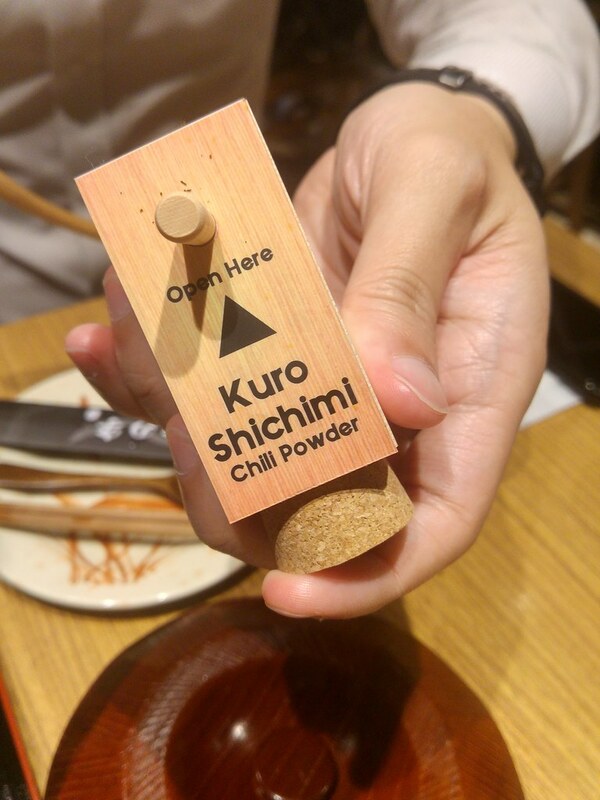 At the table, ground sansho and kuro shichimi are available as condiments and I do highly recommend sprinkling some of them onto your unagi. The peppery aroma and lively flavours come in layers with a tinge of heat. I find that very appetising when mix with the clear dashi. 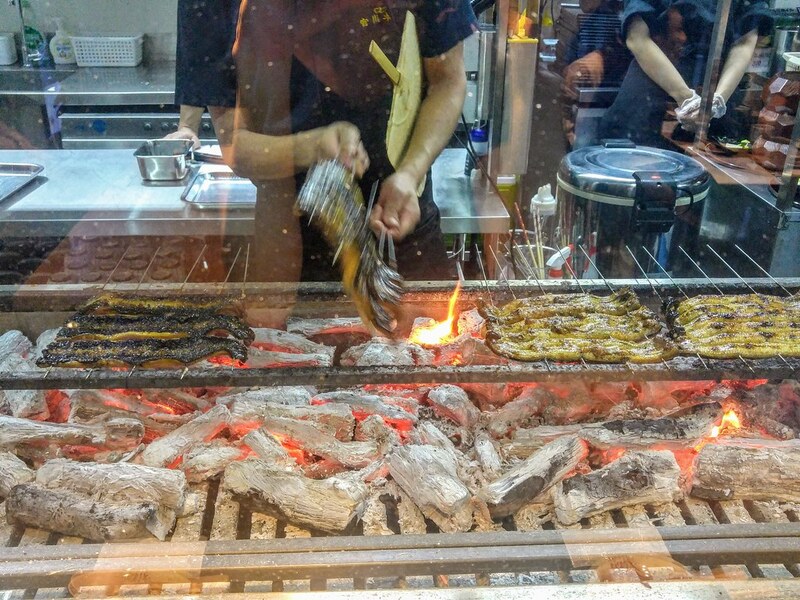 The special in-house tare (sweet basting sauce) glazed on your unagi is made with a recipe that spans 4 generations. Operating 20 outlets in Japan alone and having its outlet in Meguro-ku, Tokyo awarded Bib Gourmand in MICHELIN Guide Tokyo 2018, Unagiya Ichinoji is yet another significant milestone for Miyagawa.